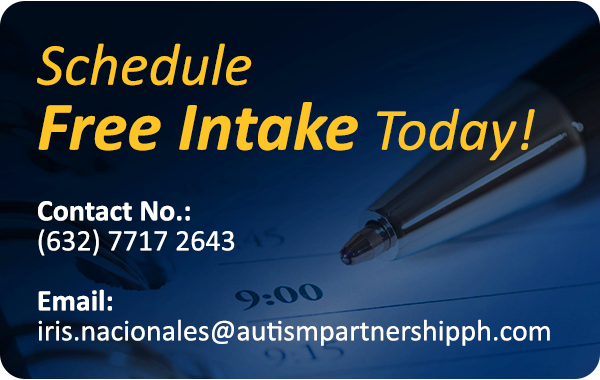 The founders of Autism Partnership are current-world-renowned authorities in the treatment for autism. Their quality standards and high expectations are aspirations of all fellow practitioners. Having contributed significantly to seminal works including books, research publications and scientific conferences since the 1970s, they still provide consultations to school districts and families worldwide. 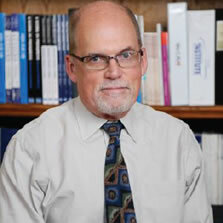 Dr. Ronald Leaf is a licensed psychologist who has over forty years of experience in the field of autism. Dr. 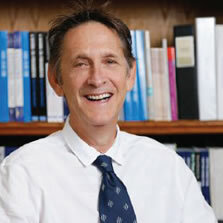 Leaf began his career working with Professor Ivar Lovaas, while receiving his undergraduate degree at UCLA. Subsequently, he received his doctorate under the direction of Prof. Lovaas. During his years at UCLA, he served as Clinic Supervisor, Research Psychologist, Lecturer and Interim Director of the Young Autism Project. He was extensively involved in several research investigations, contributed to “The Me Book”, and is a co-author of “The Me Book” Videotapes, a series of instructional tapes for teaching autistic children. Dr. Leaf has consulted to families, schools, day programs and residential facilities on a national and international basis. Dr. Leaf is also the Executive Director of Behavior Therapy and Learning Centre, a mental health agency that consults with parents, care-providers and school personnel. Dr. leaf is co-author of ”A Work In Progress”, “Time for School”, “It Has to Be Said”, “Crafting Connections” and “A Work In Progress Companion Series”. John McEachin is a licensed psychologist who has been providing behavioral intervention to children with autism as well as adolescents and adults with a wide range of developmental disabilities for more than forty years. He received his graduate training under Professor Ivar Lovaas at UCLA on the Young Autism Project. During his 11 years at UCLA, Dr. McEachin served in various roles including Clinic Supervisor, Research and Teaching Assistant, and Acting Director. His research has included the long-term follow-up study of young autistic children who received intensive behavioral treatment, which was published in 1993. In 1994 he joined with Ron Leaf in forming Autism Partnership, which they co-direct. In 1999 they published A Work in Progress, a widely used behavioral treatment manual and curriculum for children with autism. Dr. McEachin has lectured throughout the world and co-authored numerous books and research articles. He consults regularly to families, agencies, and school districts, assisting in the development of treatment programs and providing training to parents, group home staff, and classroom personnel. 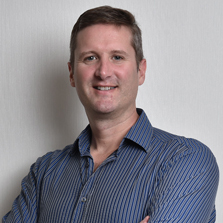 Mr. Toby Mountjoy is a Board Certified Behavior Analyst and holds a Master of Science in Applied Behavior Analysis. With over 20 years of experience working with individuals with ASD, he has been extensively trained by Dr. Ronald Leaf, Dr. Mitchell Taubman and Dr. John McEachin. 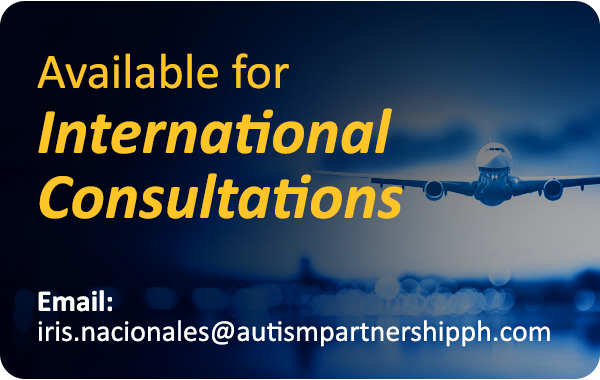 Besides overseeing the Autism Partnership operation in Hong Kong, Korea, Philippines and Singapore with over 160 staff, including psychologists, consultants and therapists, he has also provided consultations to school districts, agencies, and families worldwide. Mr. Mountjoy has also contributed chapters to publications such as “Sense & Nonsense” and “It’s Time for School”. In 2007, he founded the charitable Autism Partnership Foundation and Aoi Pui School to offer more services for children with Autism.